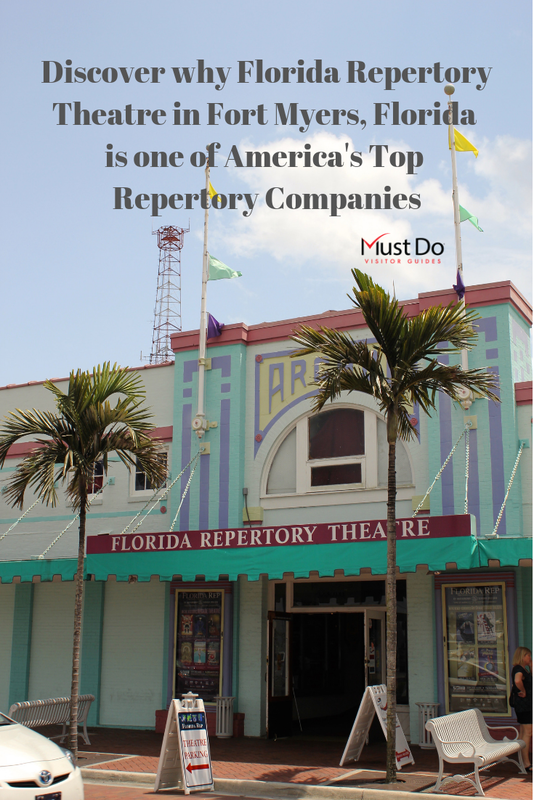 Heralded by the Wall Street Journal as “One of America’s Top Repertory Companies”, the award-winning Florida Repertory Theatre continues to entertain audiences in Southwest Florida. 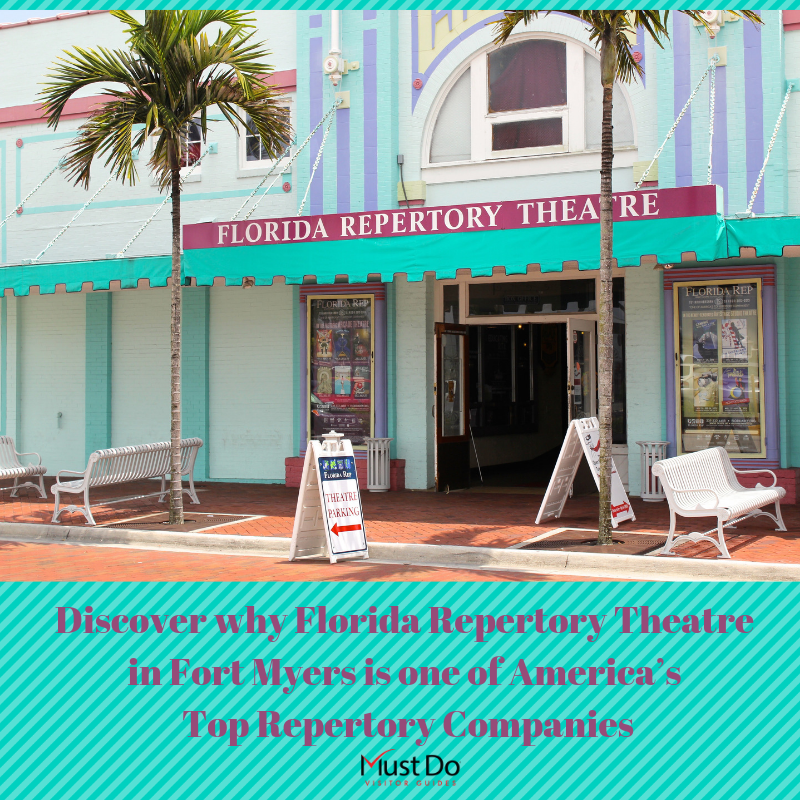 The Florida Rep is located in the Historic Arcade Theatre on Bay Street, in the heart of Fort Myers River District. This acclaimed theater is one of the leading groups in Southwest Florida and has picked up many awards including “Best Performing Arts Group” by Gulfshore Life and Florida Weekly magazines. 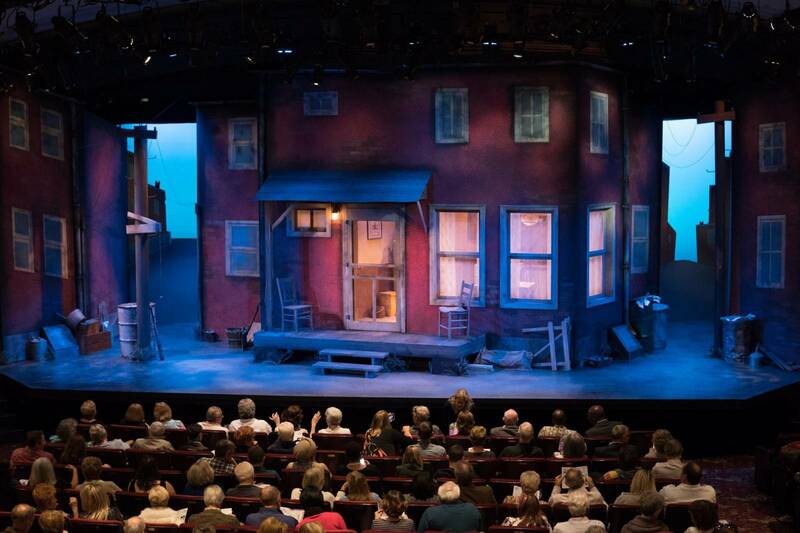 The saying “Variety is the spice of life” is never more true than the Florida Rep’s broad program which includes dramas, musicals, comedies, who-dunnits, thrillers, old favorites, and new works. 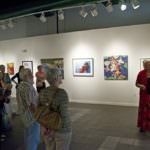 It offers productions in two theater spaces: the Historic Arcade Theatre and the ArtStage Studio Theatre. 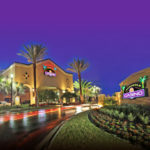 Together, they entertain around 87,000 theatergoers in Fort Myers each year. 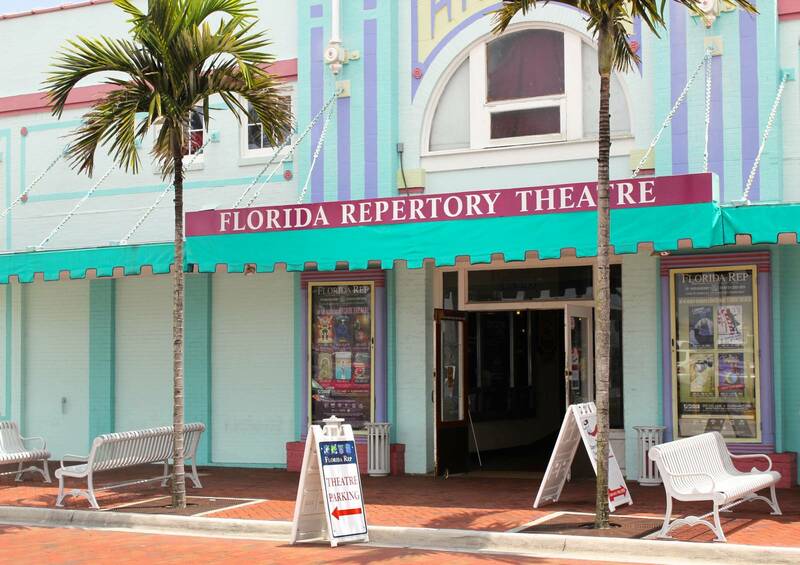 Although the Florida Repertory Theatre has only been in operation since 1998, the Historic Arcade Theatre has a much longer association with the city. The theater was originally a Vaudeville house and movie theatre when it was built in 1915. 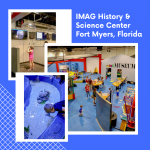 It was built as part of the historic arcade of shops, by the Heitman brothers who were instrumental in much of the development of Fort Myers in the early 20thcentury. 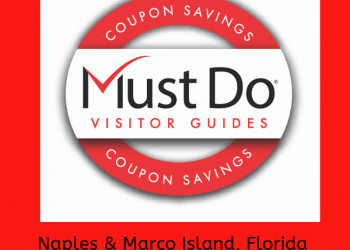 Magic acts, plays, and local talent nights would have been attended by many of Fort Myers’ famous early residents including the Burroughs sisters, the Firestones, Thomas and Myra Edison, and Henry Ford. This gem of a theater is beautifully restored with plush red velvet seats and outstanding acoustics. It can accommodate up to 393 guests in tiered Orchestra Seats. The theater also has a booking office and cozy entrance lobby which doubles up as a bar for drinks and cocktails in the intermission. The theater parking lot, Harborside Event Center parking lot, and local streets provide ample parking. There are also many bars and restaurants nearby for pre-theater drinks and dining. In sharp contrast to its elegant and traditional sister theater, the ArtStage Studio is a modern state-of-the-art black box. 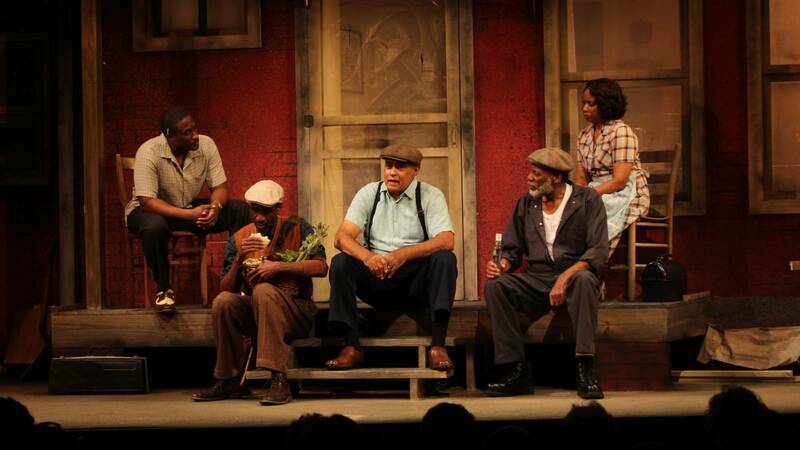 Opened in 2009, it seats audiences of just 120 in an intimate space. 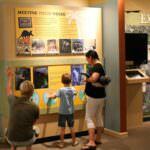 It’s perfect for one-person plays and offers a versatile space for plays including In-the-Round seating plans. In addition to putting on high quality theater productions, the Florida Rep is also involved in a successful Outreach and Education Program. 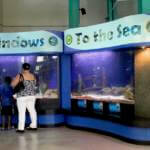 It reaches over 20,000 children and young adults each year. 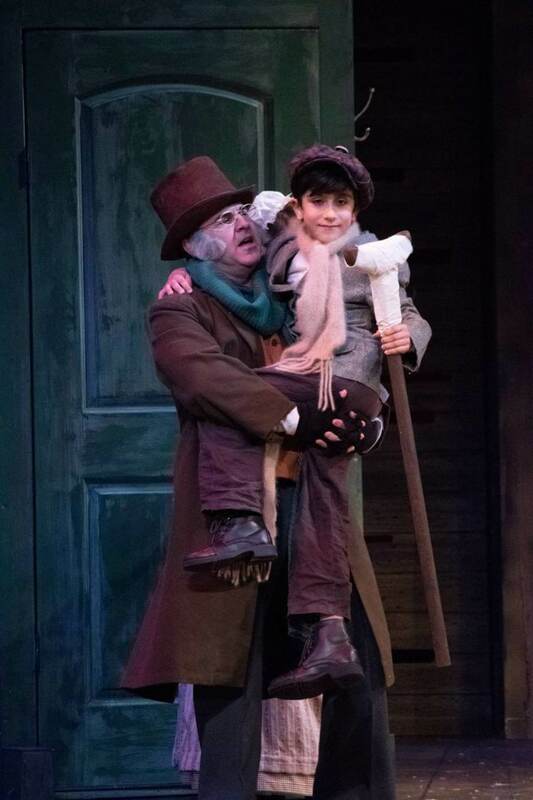 The program includes art therapy courses for children with autism, arts-centered camps, conservancy programs for students with advanced theatre training, Lunchbox Theater, and projects for students to introduce the magic of theater to a younger audience. 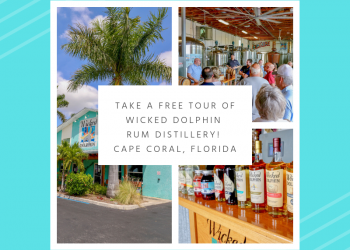 Whether you want to enjoy a cultural evening of live entertainment, take a class, or support live local theater in other ways, you will find plenty of opportunities to enjoy performing arts in Fort Myers, Florida via the Florida Rep.